Hey guys, just a quick update. 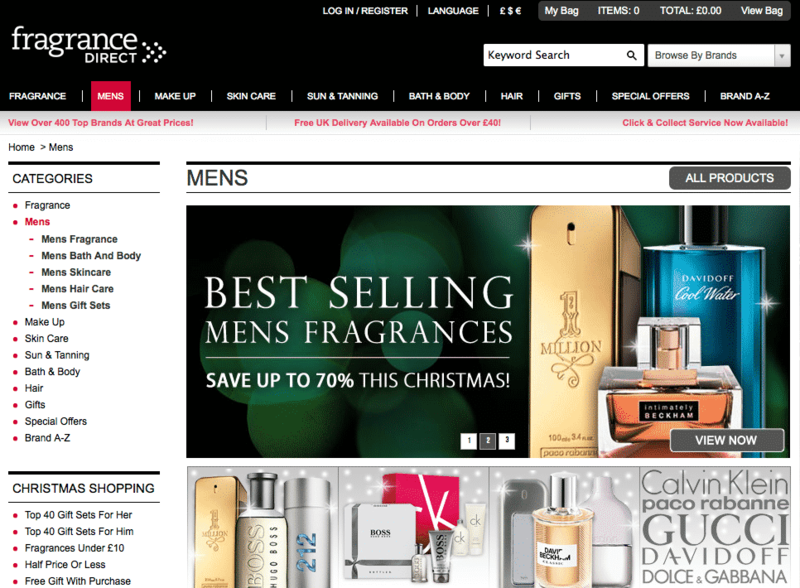 I wanted to share with you all that I’ve just been signed to work monthly on fragrance reviews as the official men’s blogger for Fragrance Direct. You can check out my first review here or Gucci Made To Measure and please feel free to leave your comments on the site and I hope you enjoy it. I’ll continue to tweet updates of new articles so follow me on Twitter @ManfaceBlog for more information. This article first appeared on MANFACE written by Thom Watson. It was published on Saturday 16th November 2013 and was last updated on Monday 3rd April 2017 at 3:25pm. It's categorised under Editorials where you'll find more related content.